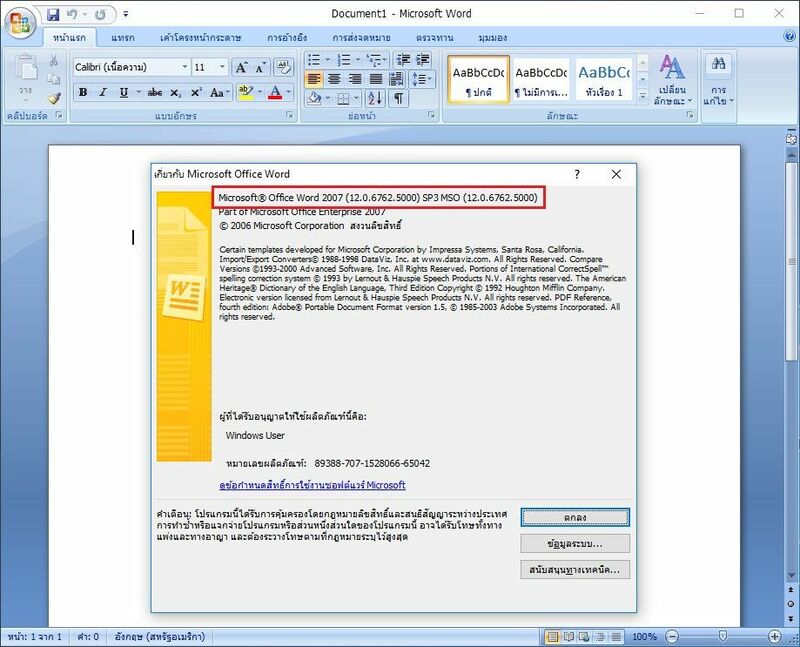 Microsoft Office 2007 provides a convenient and simple means to increase the productivity of a single person, as well as facilitation of team work, streamlining business processes and workflow, and business intelligence. Completely revised the existing principles of the organization of the user interface in order to facilitate the work of end-users to help them quickly reach impressive results. With the new interface, a modified mechanism of working with graphics, enhanced features visualization and d management tools, tasks, users can create professional-looking documents quickly find and analyze the information you need to efficiently handle time planning and prioritizing. 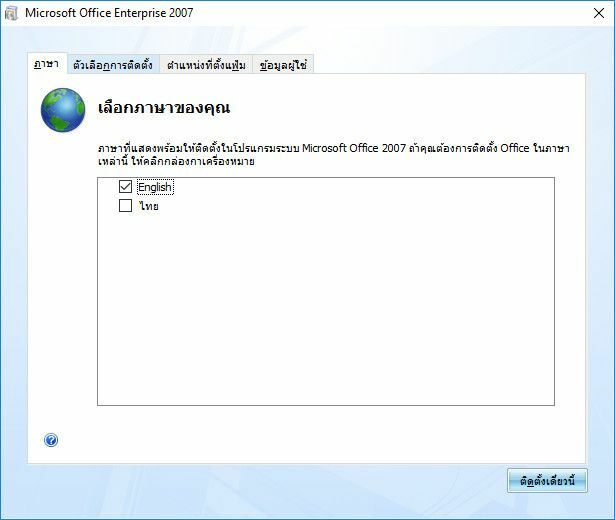 Microsoft Office 2007 is a complete set of desktop and server software that can help streamline business management employees of the company. The latest release of this software package provides new capabilities to help increase personal productivity, simplify how people work together, streamline processes and enterprise content management, and improve the quality of business insight across the organization. • Microsoft Office Access 2007 - desktop database management system. Comfortable environment for quick and easy information tracking, reporting and sharing of data over the Internet. • Microsoft Office Excel 2007 - The program for working with spreadsheets. It allows you to analyze, share and process data. • Microsoft Office Groove 2007 - a new tool to support collaboration. It allows distributed team members communicate through a single information space working, solving a variety of common problems - from document creation to application integration within the various business processes. • Microsoft Office OneNote 2007 - flexible software solution that provides a single place to gather information of almost any sort, quick search tools and teamwork. Particularly effective in the Tablet PC pen-input information. • Microsoft Office Outlook 2007 - messaging client. Universal tool for managing time and other data with the possibility of organizing, ordering and searching. • Microsoft Office PowerPoint 2007 - New graphics capabilities, formatting and user-friendly interface of the program allows you to quickly create professional-looking dynamic presentations. • Microsoft Office Publisher 2007 - training program for business and marketing materials for desktop printing, online posting, wastage by e-mail. It contains all the tools for creating expressive materials. • Microsoft Office Word 2007 - a full set of tools for working with text. It allows you to create professional-looking documents and enhances the efficiency of working together. • Hard disk space: 2 GB. Part of the disk space will be freed after installation by removing from it the original download package.